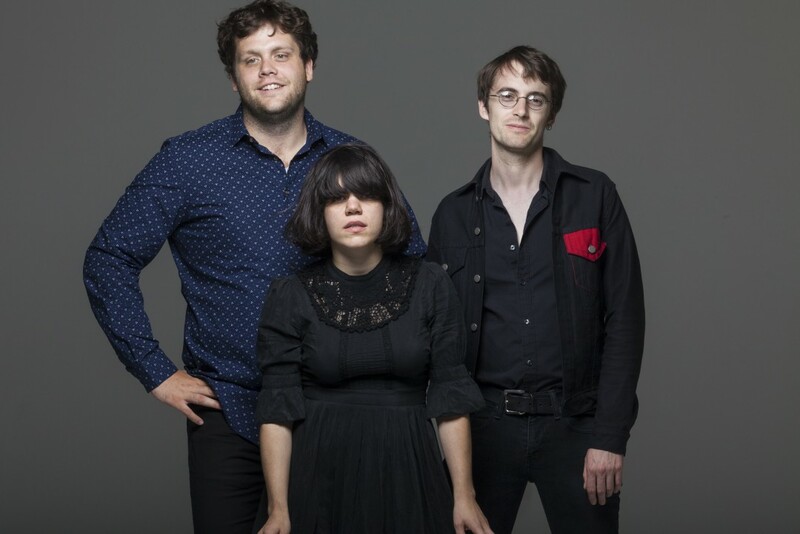 Screaming Females and Street Eaters just finished a tour this past week. On some of the dates, during Street Eater's last song, Screaming Feamales' Marissa Paternoster would come on stage with the Street Eaters and they would cover Gang of Four's "Anthrax." At the Halloween Durham show, Elizabeth Lynch shot a high quality video of the performance. See Lynch's recording below. Music: Drug Church: "Weed Pin"